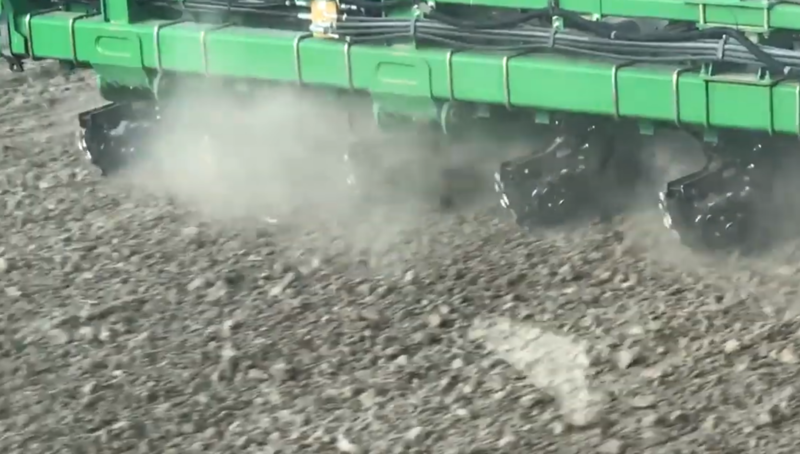 The trailing design of the Planter Pro row cleaner gives you total control over your planters row cleaning ability. 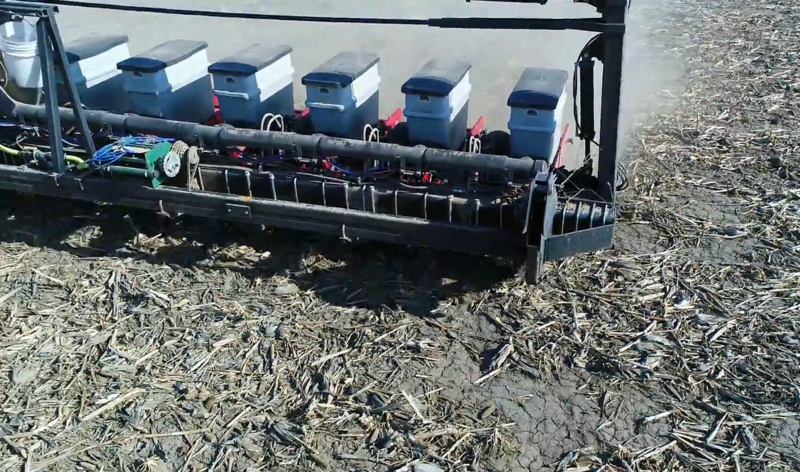 The pneumaticly controlled down pressure can be instantly adjusted over the entire length of the planter, using a simple, industry trusted in-cab CleanSweep Controller by Precision Planting. 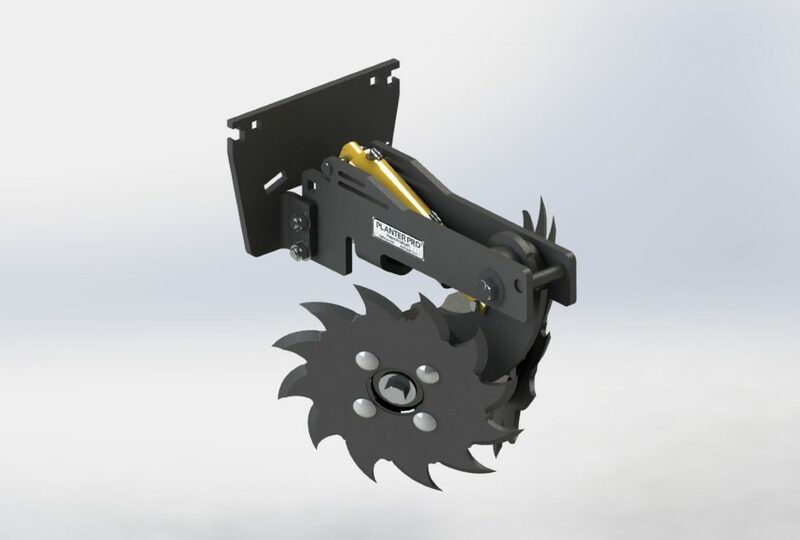 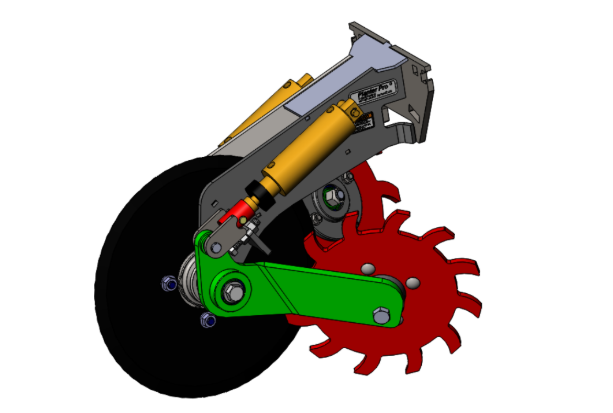 The trailing-arm design takes the pressure off your planter row unit. 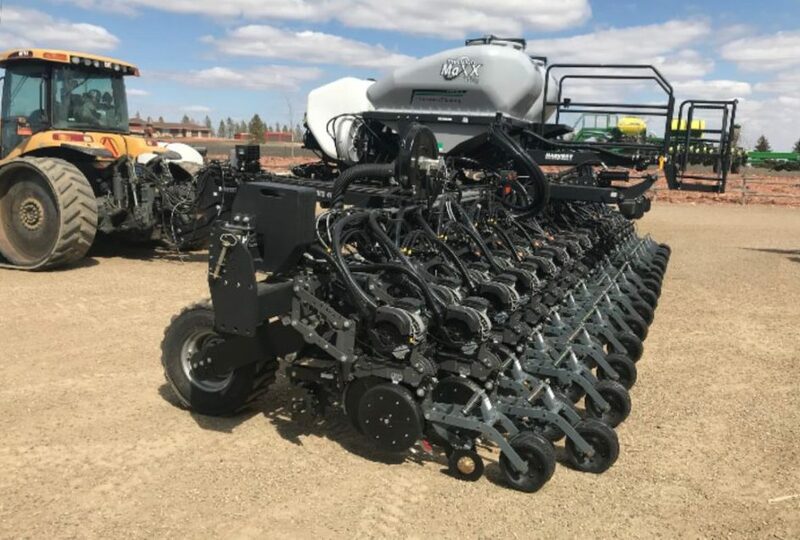 Which ultimately leads to a better row unit ride and more even seed planting depth….. MORE YIELD! 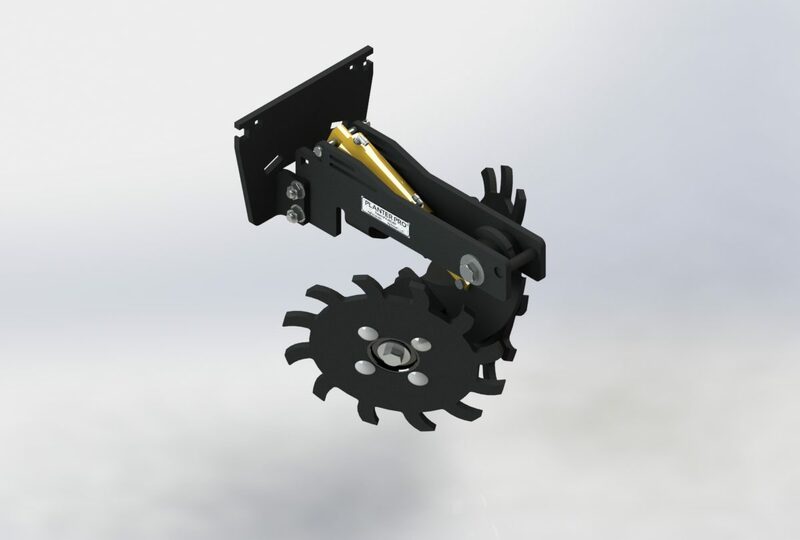 The NINJA wheels are hardened and designed so that the wheel self sharpens. 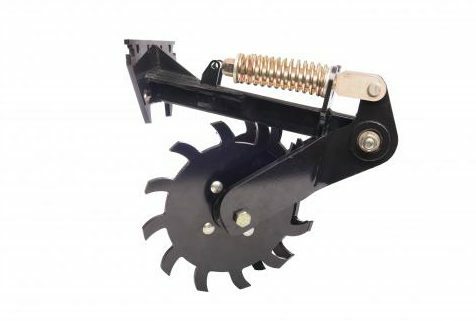 The NINJAS are the sharpest most durable row cleaning wheel on the market today and can handle any type of residue.